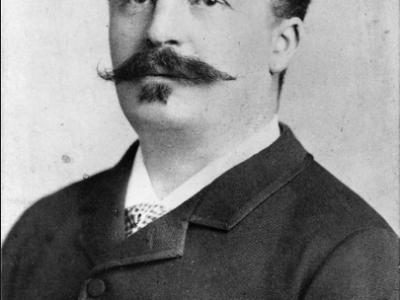 Guy de Maupassant was a writer who created many short stories during his lifetime, the most famous one being “The Necklace”. He is often referred to “the father of modern short stories,” because he wrote so many of them, and for his intriguing style of writing, which brings his pieces to life. 19th century France was a time when most people in the country were poor, but not as poor as described in “The Beggar”. However, most people living outside of Paris generally had a hard time trying to sustain the family and making ends meet. The four stories analyzed above give a sense of how Maupassant added irony to enhance his stories, making them more dramatic and interesting to read. Irony gives readers a sense of excitement leading up to the climax, but the plot entirely changes when the reader is expecting something specific. Irony is a very useful tool when writing stories, as it can greatly capture the reader’s interest. Guy de Maupassant clearly had a thing for irony – it was the building block that made his stories intriguing and interesting.